This unique holiday-recidence is perfect to visit Valencia. You can go by metro and by car. Also it is a nice stay to discover environs of Valencia. Walking in the lovely Turia-par´k. Tast wine in one of the bodegas of Requena. Visit typical little towns of Valencia or enjoy a Spanish -holy- fiësta. Or just a nice siësta, do nothing and eat "tapas" and drink "sangria. Molino Nuevo for a special holiday. You can use our bar with kitchen, the big terrace and the garden. 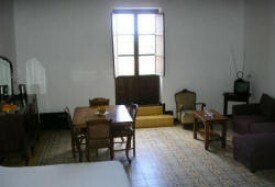 Prices for the rooms 50 euros per night based on two persons. Extra bed; 10 euros per night. 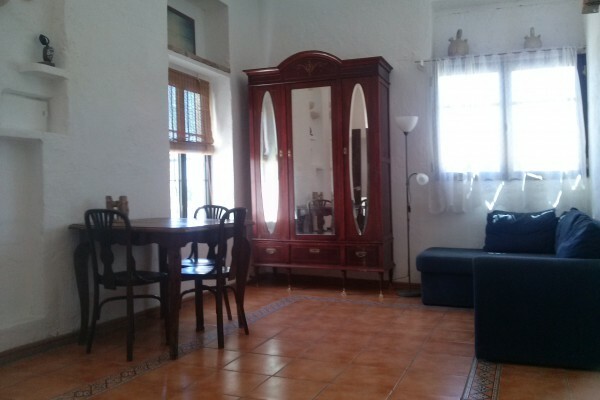 Appartment 60 euros per night. Prices include lining, towels and cleaning. er is"selfservice en op aanvraag leonieservice". de kamers en de sinaasappelvelden zijn ruim. Did you stay in Molino Nuevo ? Let us know what you thought about it and help others to make the right choice! * I confirm having stayed in Molino Nuevo . 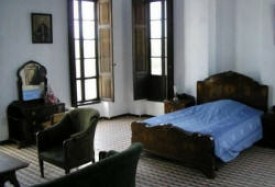 Find other bed & breakfasts in Benaguasil or all bed & breakfasts in Valencian Community.